You simply can’t miss this forthcoming new album release by François Poitou. 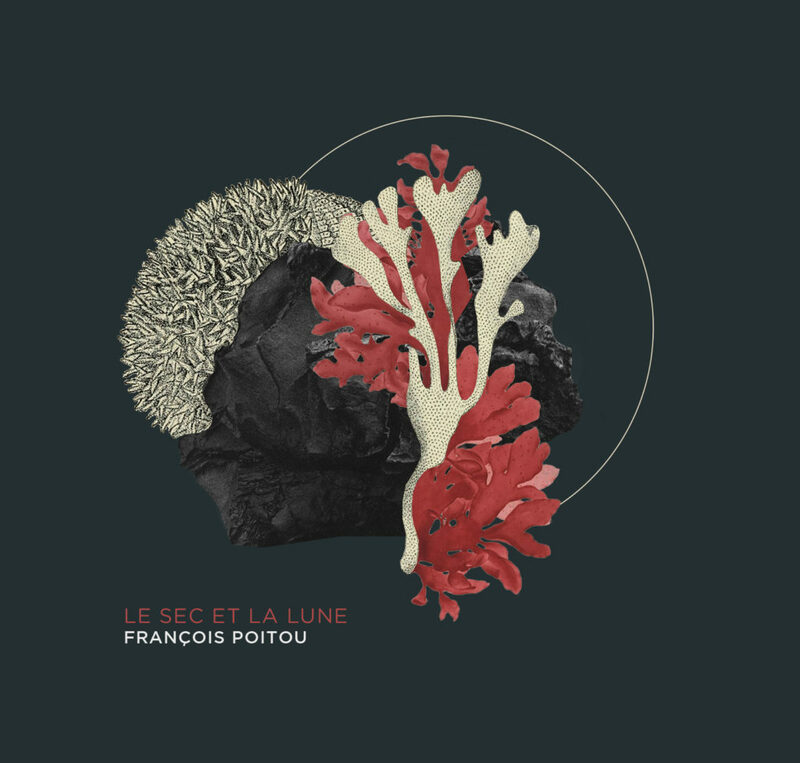 After a critically acclaimed first album (ranked among the 10 jazz albums of the year 2017 of the Inrocks, chronicles in Jazz Mag, Jazz News, Citizen Jazz, The Jazz Academy , France Musique, TSF Jazz and many others …) the second one«Le sec et la lune» will be released on May, 24 2019. “Gracious and elegant music, at the crossroads between jazz and chamber music, François Poitou brings a string quartet and a Shorterian sax in an improvised reverieas cinematic as substantial“JazzNews.